Hypothetical question for you: do you want to be rewarded for buying stuff you like? Continuing in that hypothetical vein, do you like stuff from Harry Rosen and Henry Singer? And would a good reward be, say, a trip to New York? Since you answered yes to all three—don’t ask us how we know—we’re happy to report that you can win a trip to New York by shopping at stores like Harry Rosen and Henry Singer. All you have to be is an American Express Cardmember. Here’s how it works: you register your Card online. Then, you use your American Express Card at participating merchants, whom you can find all over the country. 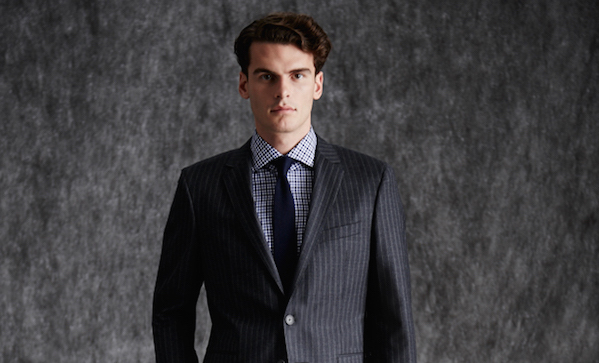 Harry Rosen is located in Edmonton, Calgary, Vancouver, Winnipeg, Montreal, the GTA, and Ottawa. Henry Singer can be found in Edmonton and Calgary. With each purchase, you are automatically entered into a sweepstakes for a chance to win a shopping trip for two to New York City! There’s no minimum you’re required to spend, all you have to do is register your Card and shop between October 10th, and November 14th—it’s that easy. So what to buy you ask? 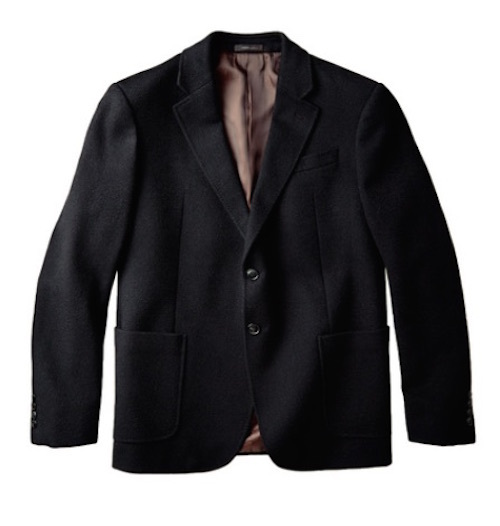 Well, we’d start by checking out this BOSS wool blend overcoat ($695). 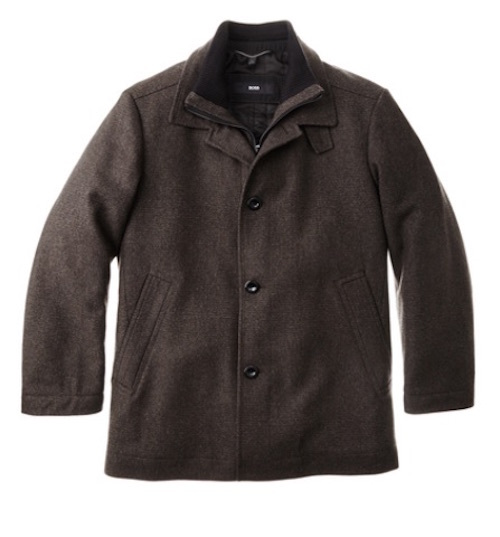 And this Armani unstructured camel jacket ($1,095). 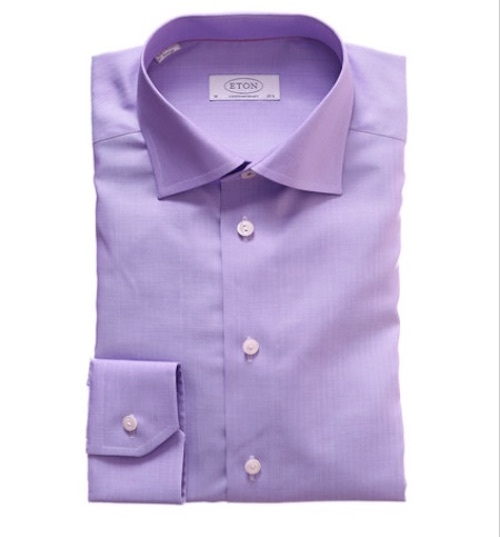 And this Eton herringbone dress shirt ($265). 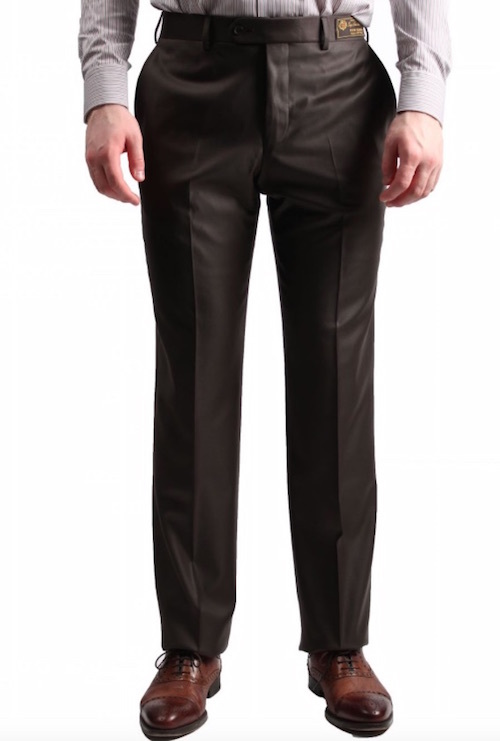 And these Coppley dean dress pants ($325). 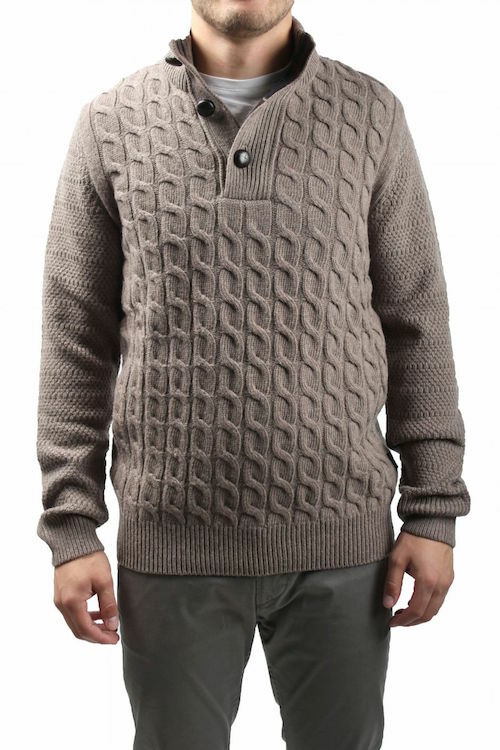 And this Barbour cable knit mock neck sweater ($275). 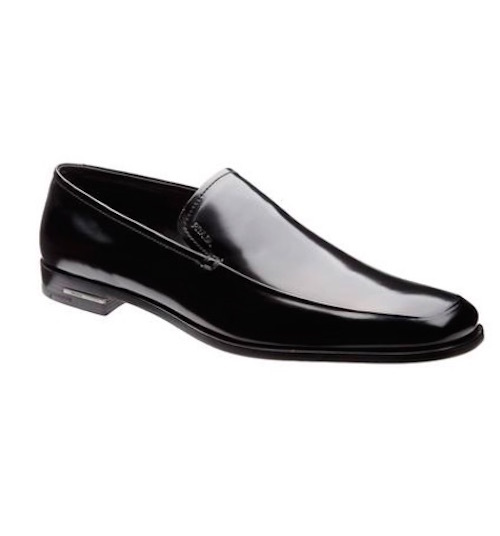 And these Prada slip-ons ($680). Needless to say, we could go on. With perks like these, it definitely pays to be an American Express Cardmember.